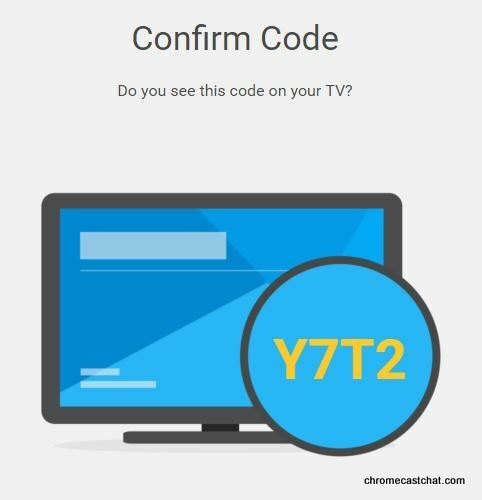 you are only given option to download the Google Cast app for Android Play store and Apple App Store. 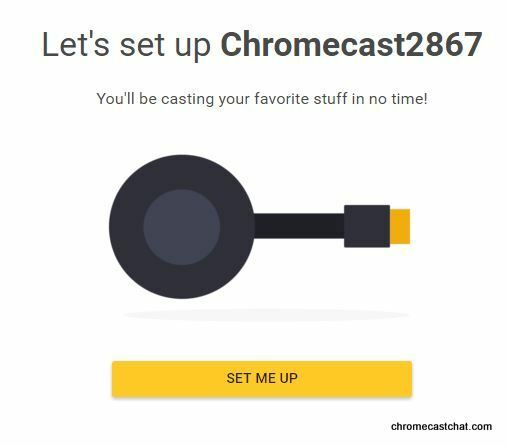 To use Chromecast on your Windows 10 machine, all you need is the Google Chrome browser which you can download here. If the link doesn’t work, copy and paste (chrome://cast/#devices) into your url. 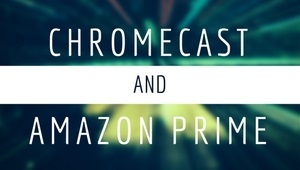 From here, it will search for Chromecast in your WiFi. 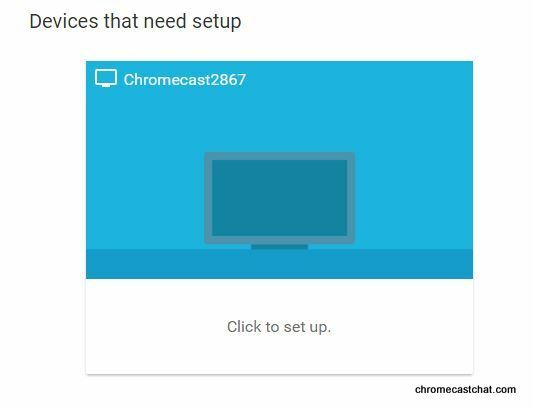 If it doesn’t detect your Chromecast, make sure your TV is on and the input it set to the HDMI port, the USB power is plugged in, and your Windows PC is connected on the same WiFi as your Chromecast. Walk through the setup Wizard per below. 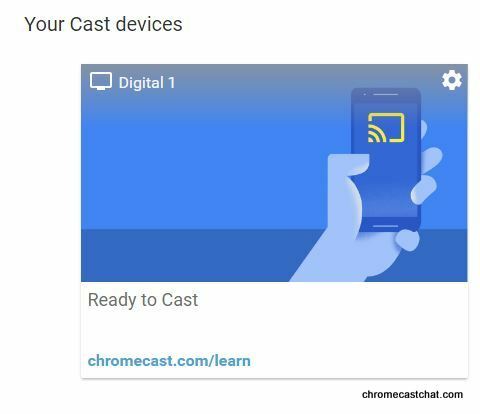 Once you see the below screen, you are ready to cast! You can click on the upper right icon for more settings. 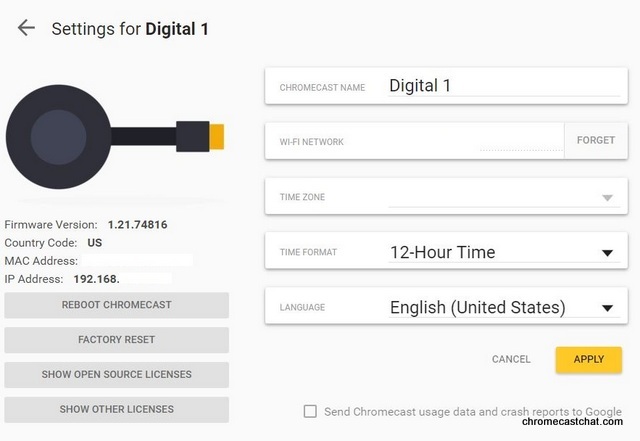 Under settings, you may change the name of your Chromecast, forget or reset your WiFi network, change the timezone and see what firmware version you are on. 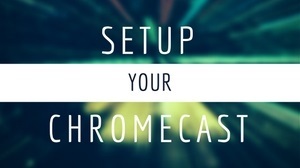 You may also perform remote reboot or even factory reset. 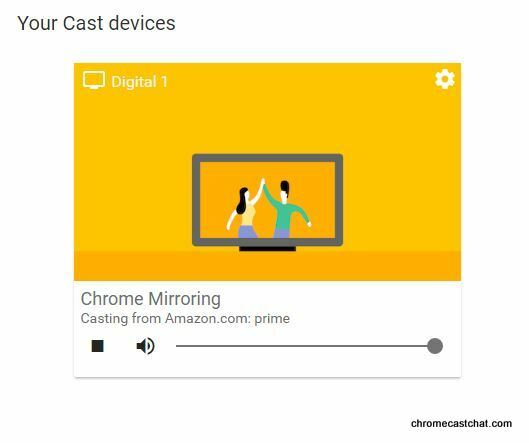 To start casting your Chrome tab, click on the Google cast icon which will be next to your Chrome extension add ons on the upper right of your screen. 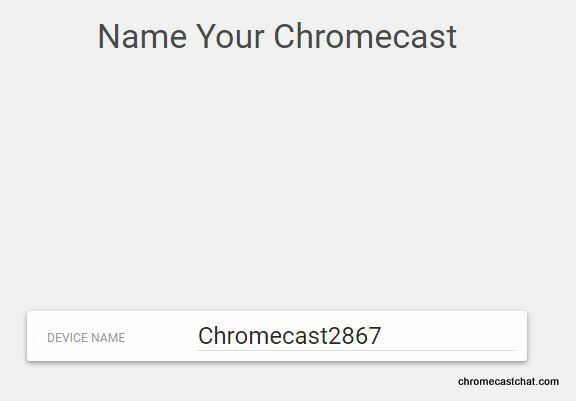 In the middle of your screen, you should find the name of the Chromecast you assigned at setup. I named mine, Digital 1. 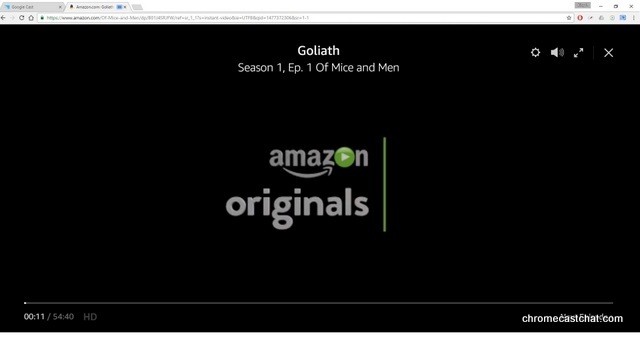 And here I am Watching Amazon Prime using my Chromecast. 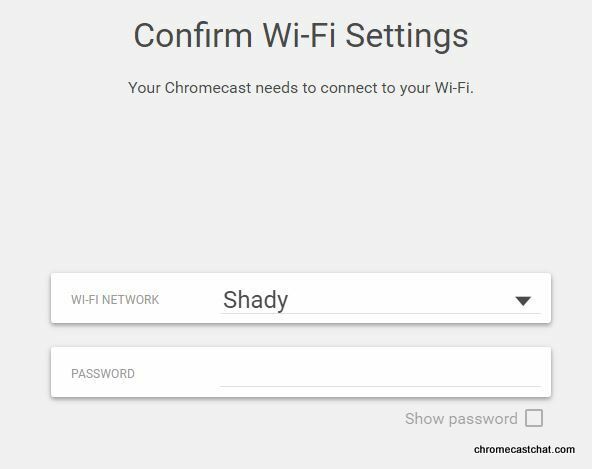 This entry was posted in Setup, Troubleshoot and tagged cast, guide, setup, walk through, windows, windows 10 setup, windows setup on October 24, 2016 by CC Administrator.